For appointments please call, email is for inquiries only. 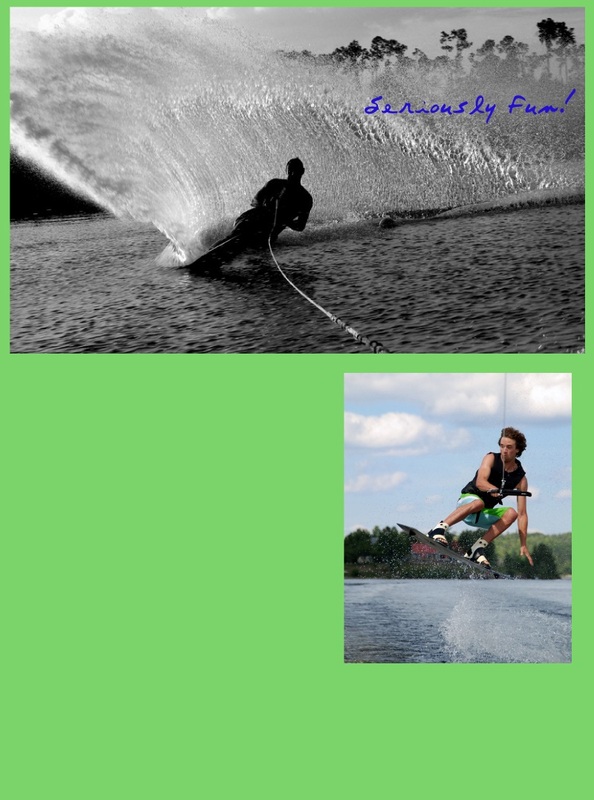 Learn how to water ski or enhance your skills at any level. Palm Beach Water Sports will give you the proper water skiing instruction to achieve the level you desire. Do you know how to ski and just need a pull? We are here for that too. We provide all the equipment you need to get started. Our students are from ages 4 to 80. Slalom, Trick, Wakeboard, Kneeboard, Wake Skate.